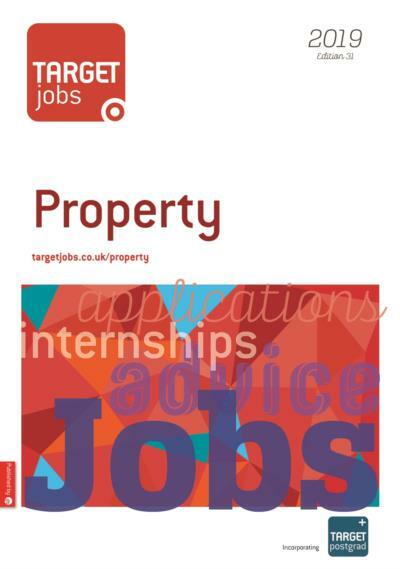 TARGETjobs Property provides essential advice and information on career opportunities for aspiring property surveyors. It contains the guidance and information that students and graduates need in a competitive jobs market. • Information on professional development and postgraduate study. 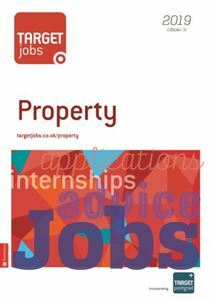 TARGETjobs Property is published annually and is part of the TARGETjobs-by-sector family of career products. They are consistently voted the best subject-specific careers guides in student surveys. The publication is accompanied by the website targetjobsproperty.co.uk and supported on Twitter @TjobsBuilding.